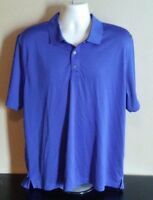 MEN'S 2XL XXL IZOD PERFORMANCE GOLF SHIRT. There are 1,089 items available. Please enter a number less than or equal to 1,089.